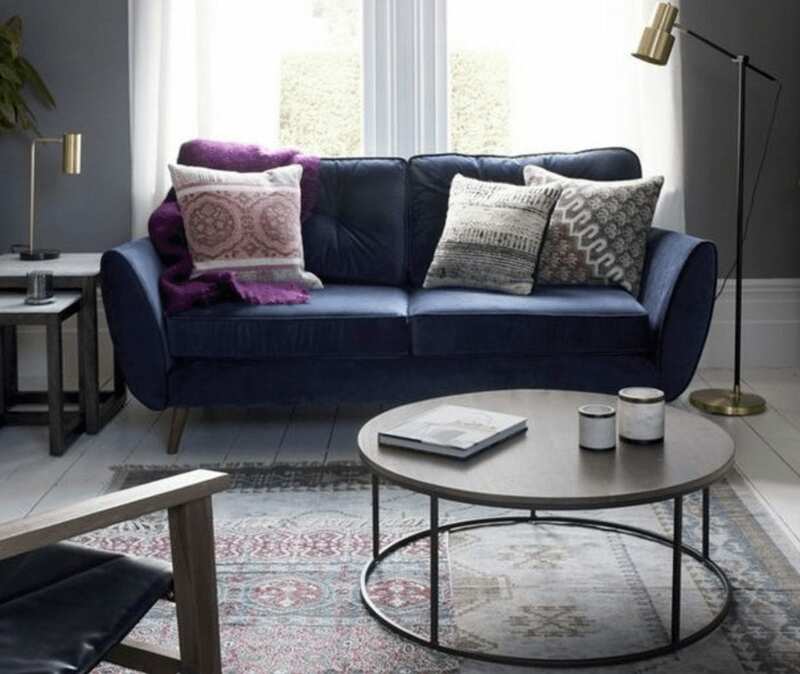 The velvet sofa is here to stay, and I’m so glad about that. Its plush, its luxurious. It shouts out ‘look at me’. It’s the ultimate statement piece. 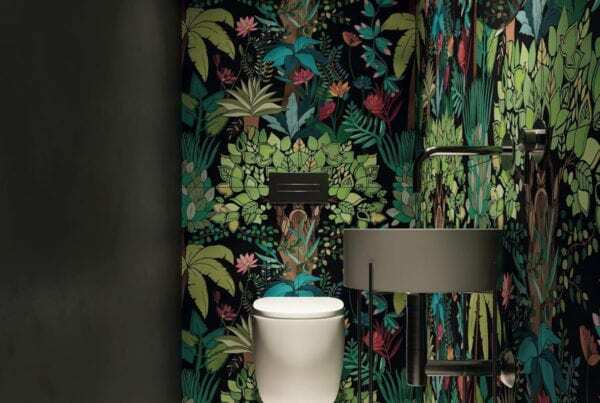 Making a decision to go bold is quite scary, but being bold on your statement piece adds instant excitement and personality to your room. Make sure you get the right size for your room and of course, make sure it fits through your door. 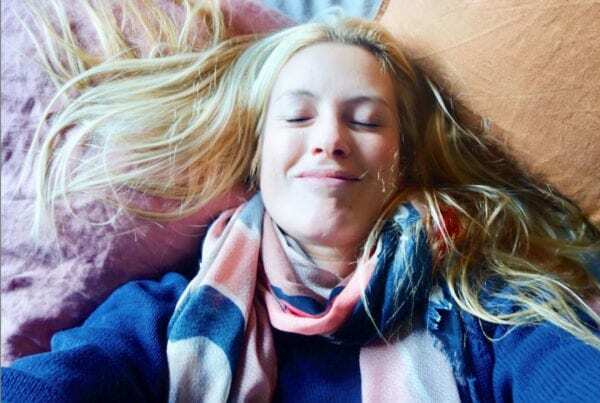 Now let your mind drift off into the world of plush sofas and think about how you see your front room. What you have to consider is the style and colour of the sofa. Its not all about the trending colour either, this is about you, your personality. 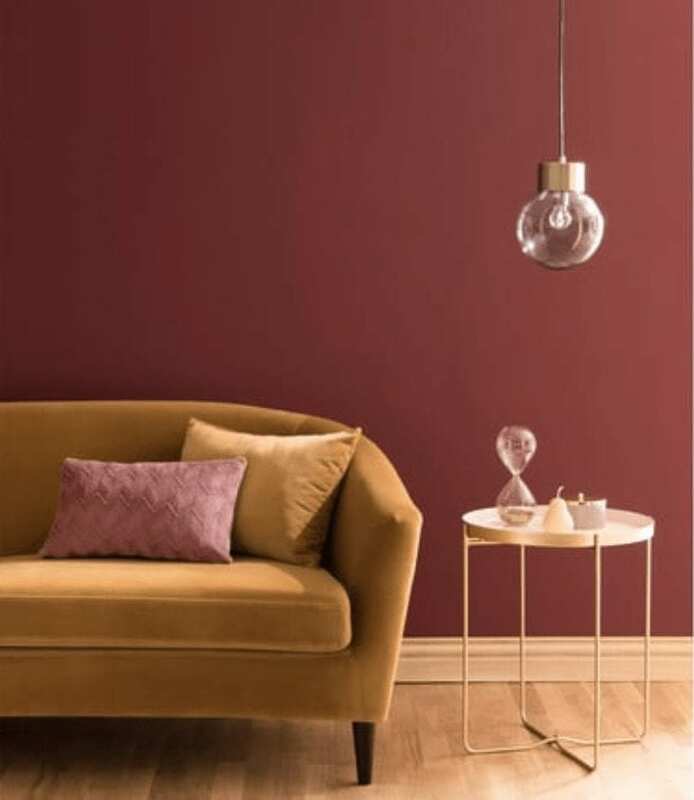 What colour do you love and have always loved? This isn’t about about trends or fads, this is an investment so it must be something that you can live with long term. 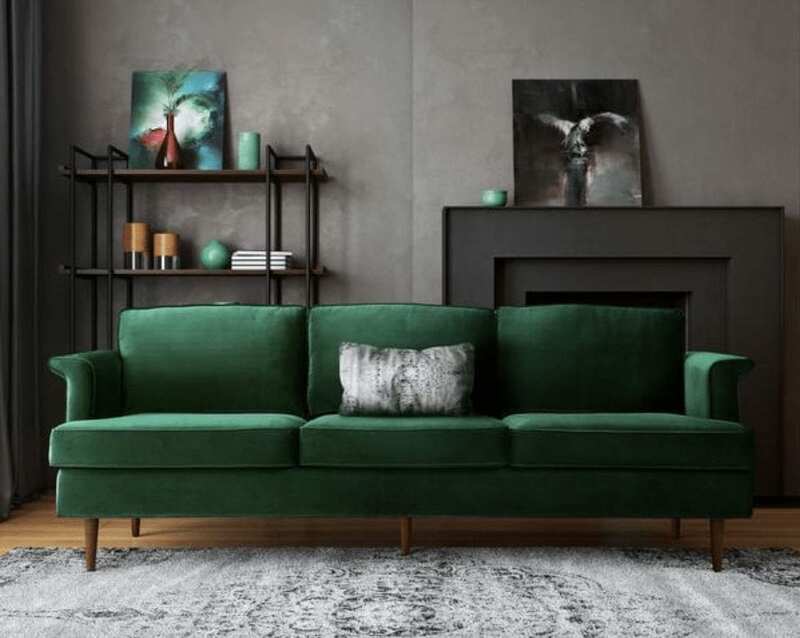 Right on cue we are going to have a look at showing you a few of the best velvet sofas out there. This type of velvet sofa is as sophisticated as its comes. Modern, elegant and dramatic. They make the humble corner sofa look clumsy and rigid in comparison. Just look at how sophisticated Romy looks in mustard yellow velvet. She also has an elegant curve with vintage inspiration giving a very contemporary look and will become the focal point of your living room. 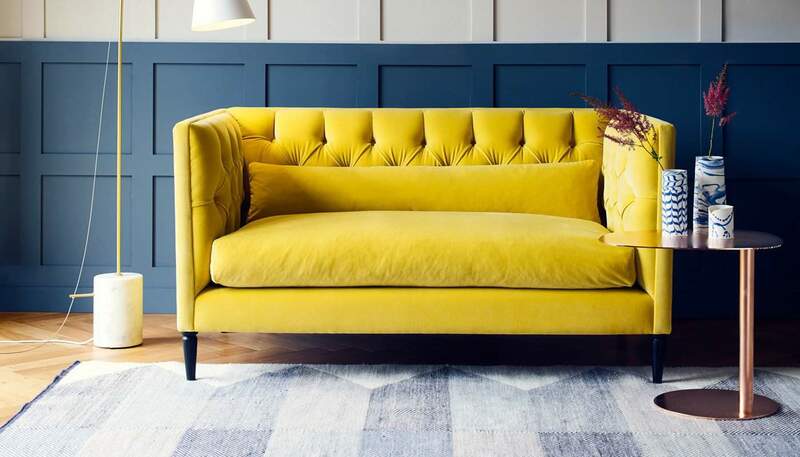 A beautiful velvet sofa! 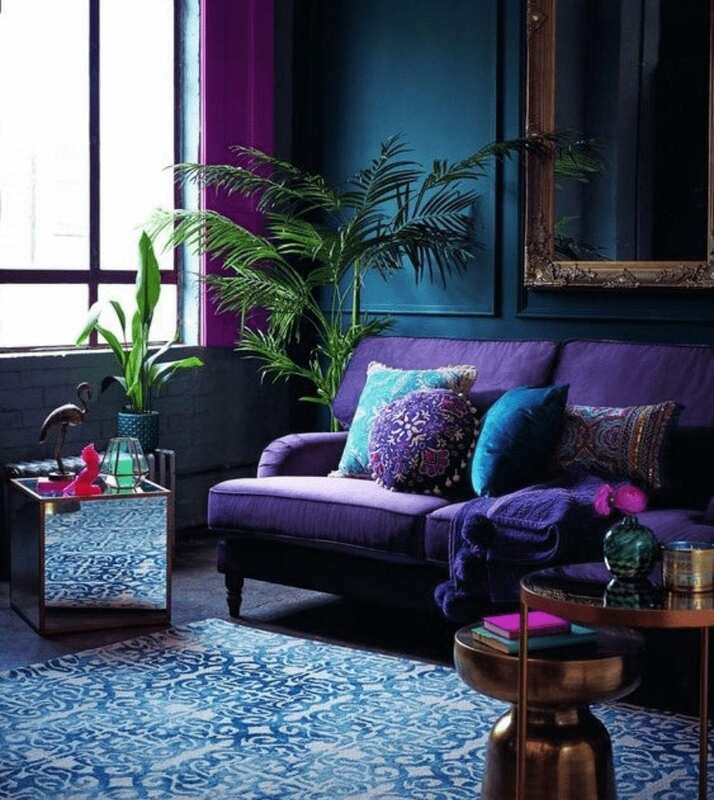 Izzy from sofa.com come in a beautiful, rich teal velvet and is a great way to add some instant colour to your room. The Sofa.com showrooms are fantastic and staff are very good’ helpful and knowledgeable. My local store in Chichester has an amazing collection in at the moment. 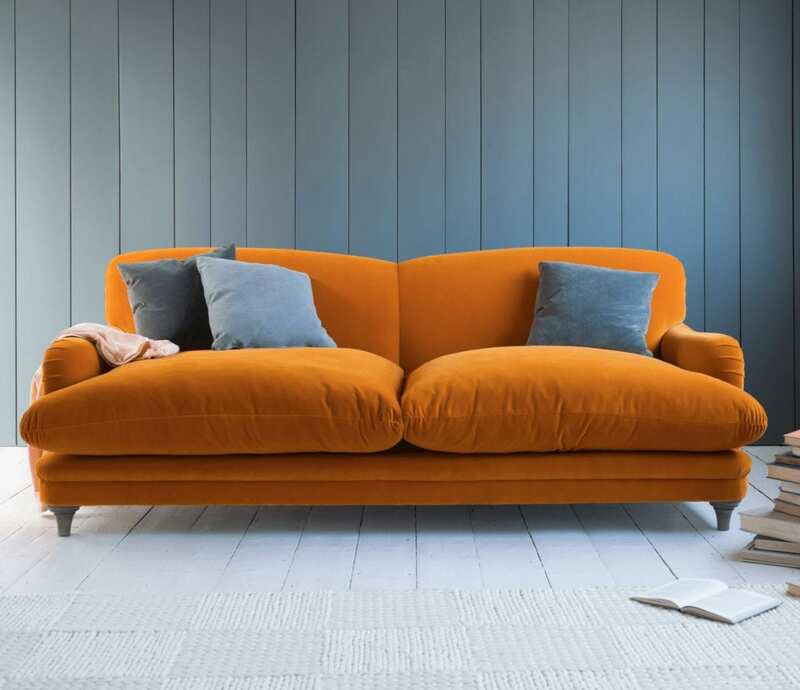 Burnt orange plush velvet is perfect for this flopster sofa. What a dream. 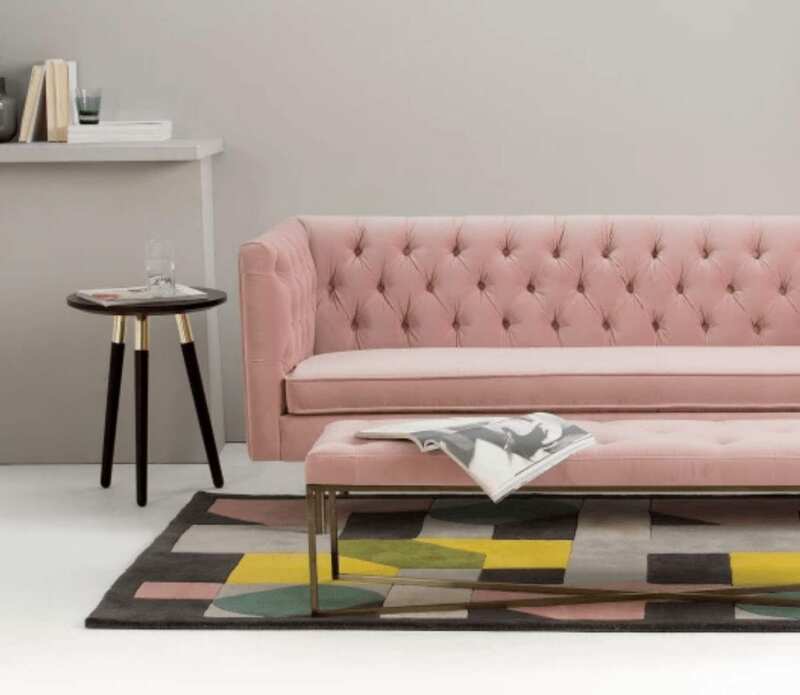 If pink is your colour of choice then look no further than this delightful sofa from www.arloandjacob.com You really do need to check out the range of sofas and chairs on this site. It was so hard to just pick one. 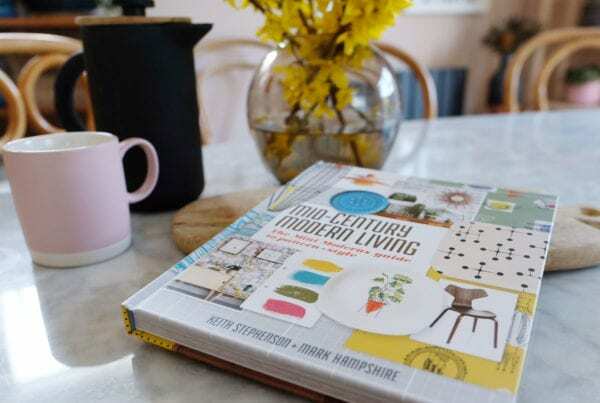 A lovely nod to the mid century next with Porter from First of a Kind. A great shape and in a stunning bottle green velvet. Perfect. Of course, in line with Pantone’s colour prediction, I am going to add in a touch of ultra violet – just for the fashion conscious out there. This passionate piece is from www.debenhams.com and has a fab traditional style. This beautifully elegant sofa is a favourite of mine. Pin tucked perfection in plush pink. If you’re looking for something a little different, look no further than Isabel. 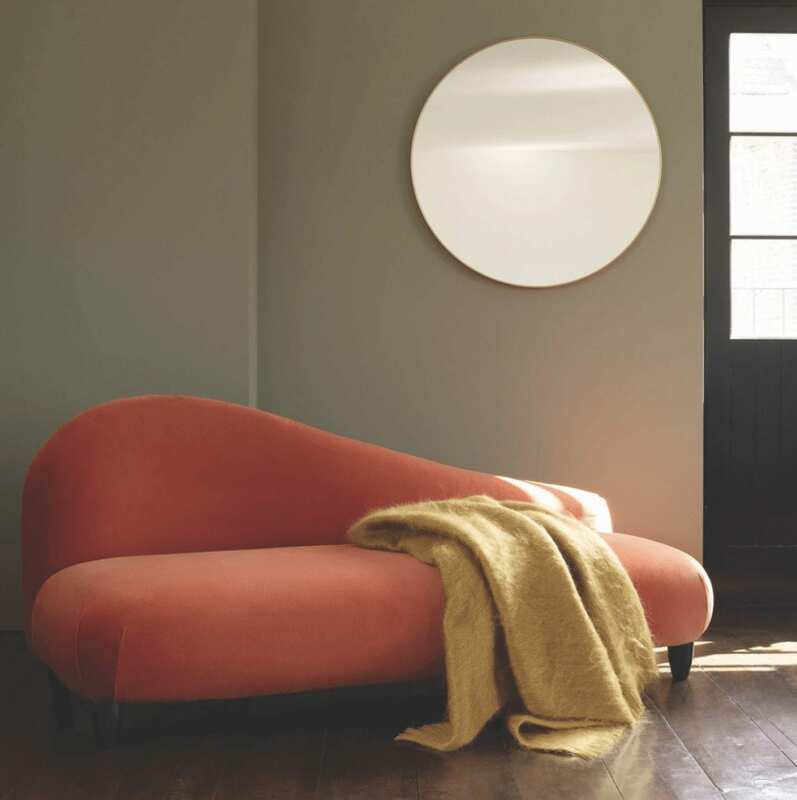 This lovely sofa from Habitat has simple curves that give will look amazing in a paired down space. DFS? Yes that’s right! 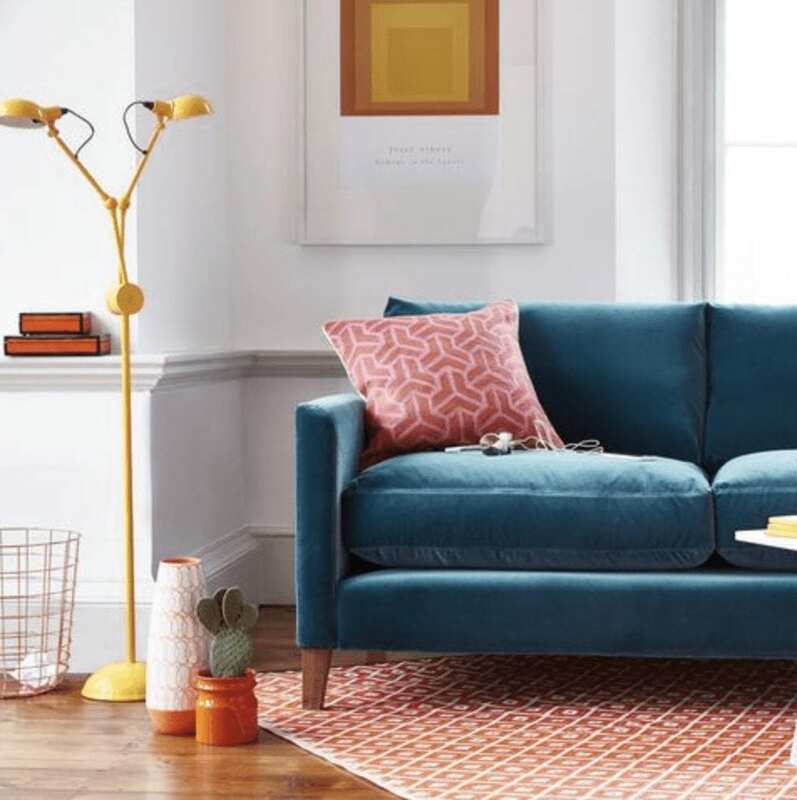 If you’re looking to buy a sofa on a good finance deal, then the Zinc sofa from DFS is a great option! Its available in a deep blue velvet which I think looks fab.